We are grateful for the parents, volunteers, community partners, sponsors and donors who give their time, energy and money to support the mission and activities of NOPE of Pinellas. NOPE Pinellas is a 100% volunteer organization. Everyone involved in NOPE school presentations donates their time because they understand the importance of educating students and the community of current drug abuse information. Want to be a volunteer? Here’s how you can help. Be a presentation moderator by introducing NOPE speakers, explaining the purpose of NOPE, share “signs of overdose” and other educational facts about prescription drug abuse. NOPE provides the easy-to-follow script for all presentation types: high school, middle school and parent presentations. NOPE presentations are meant to impactful and this is accomplished by people willing to share their stories of their loved ones. A Dad shares his story of his son’s battle with addiction after being prescribed by a doctor for a sport’s injury. His addiction lead to his accidental death after successfully graduating from college. A Mom describes how her 17 year old son overdosed after one of experimentation. Share your story to help students understand your pain in hopes that they will make good choices in their lives. While it is difficult, NOPE will help and support you and you will be touched by the student’s response. The benefit of volunteering with NOPE is knowing you are helping our community fit the battle of addiction. The future depends on our youth and with each presentation we are planting seeds that remind them the dangers of abusing drugs. You will create friendships with those that have the same passion for sharing the NOPE message. 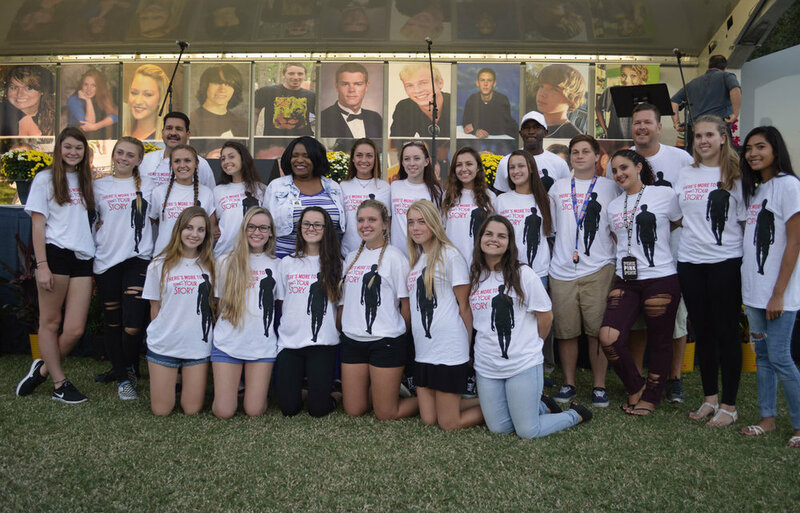 The NOPE Pinellas Board is responsible for setting the nonprofit strategy and goals to educate Pinellas county students and parents about prescription drug abuse. The Board maintains financial accounting that is required as a 501c3 nonprofit organization. They coordinate and schedule all presentations in partnership with Pinellas County Schools and other community organizations. All presentation materials and brochures are updated regularly to stay current with local trends and issues with information provided by the Pinellas County Sheriff's Office and as well as the CDC. Board members organize the annual candlelight vigil to remember those lost or who struggle with addiction. 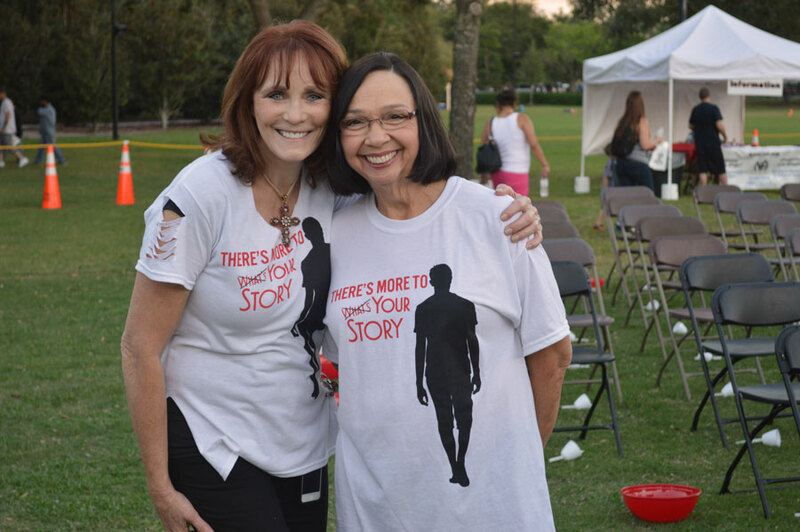 Our partners participate in our events by sharing their expertise, promoting our message and hosting NOPE of Pinellas events. Our sponsors help spread our message and they donate money to fund our activities.